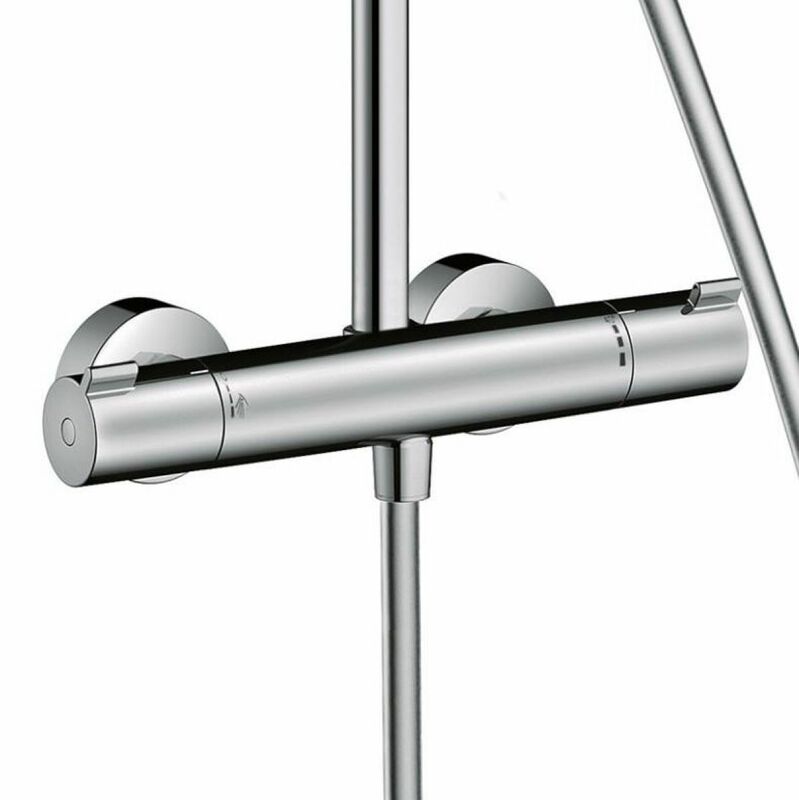 Hansgrohe are known throughout the world for developing high quality bathroom fittings that combine the latest technologies with stunning designs from a portfolio of prominent global designers. 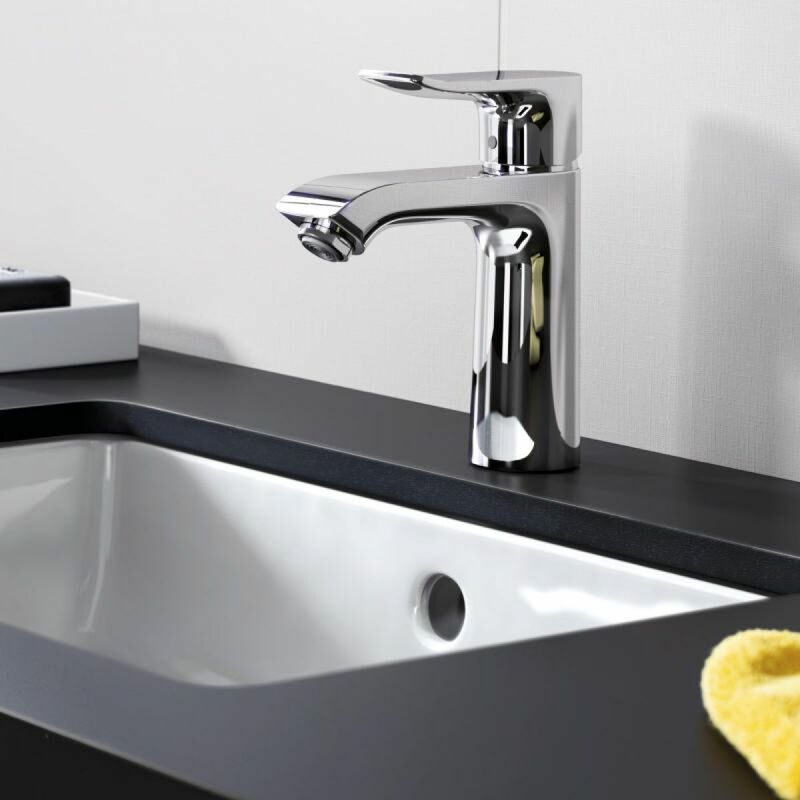 Whether you are buying a simple basin mixer tap from the Hansgrohe brand, or a complete coordinated bathroom from the Axor Design collection, you can be sure that you are buying something made to the highest of standards. 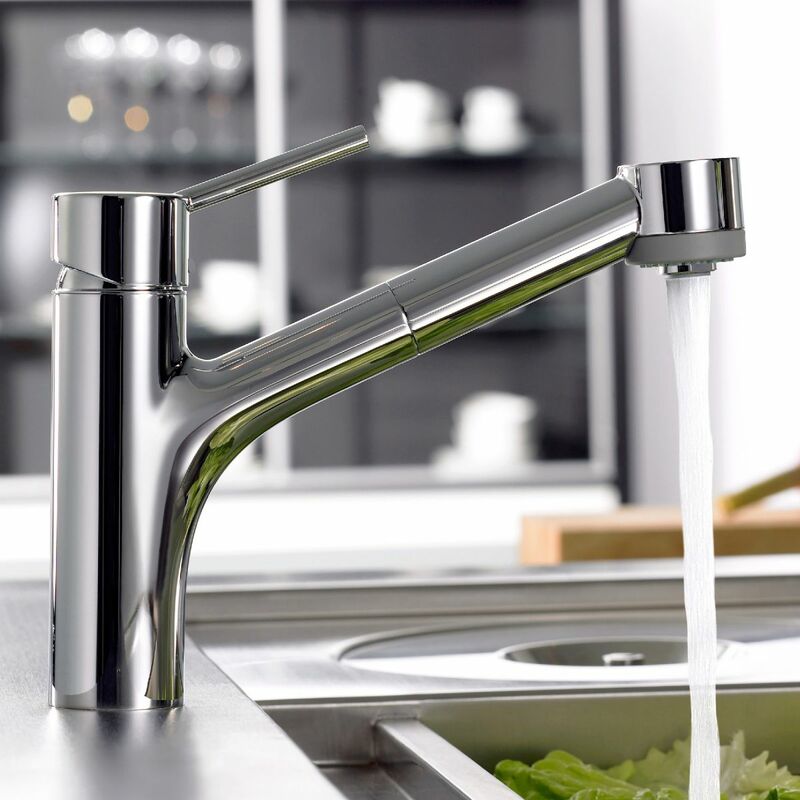 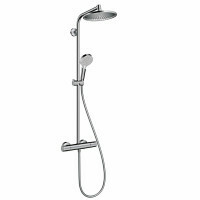 For anyone who is planning to newly furnish a bathroom or kitchen, there are very good reasons to opt for products from the Hansgrohe and Axor brands. 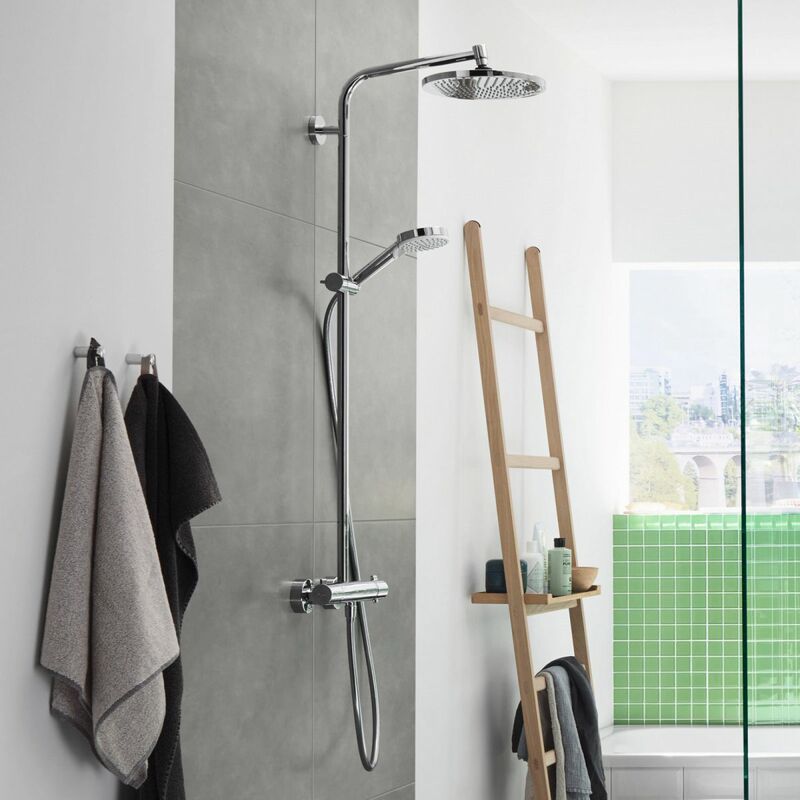 Hansgrohe helps you transform your bathroom and kitchen into havens of well-being; for an exhilarating start to the day and a relaxing end to it. 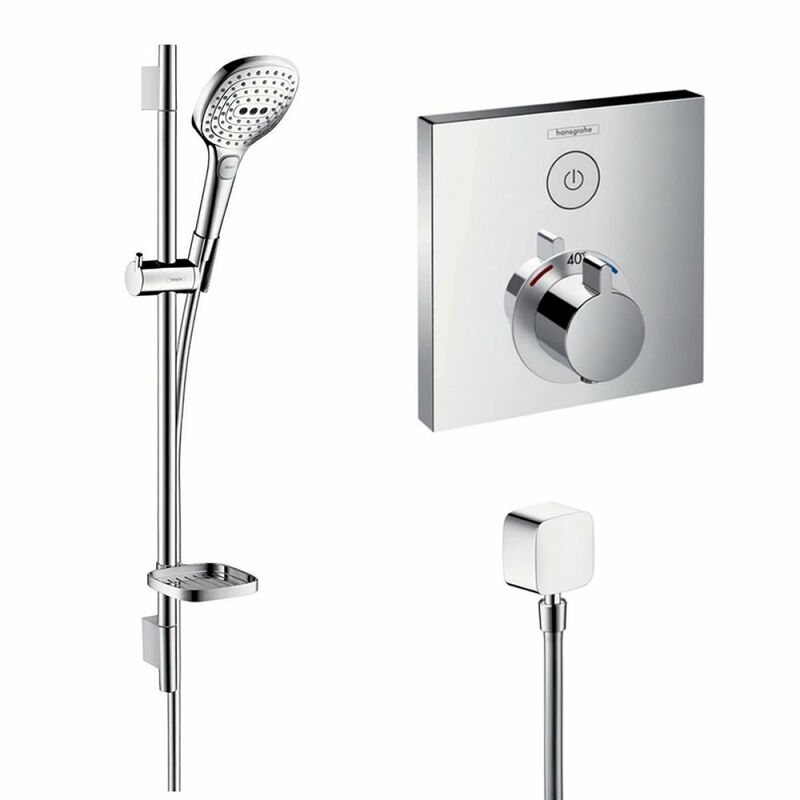 Since 1901, Hansgrohe have been at the forefront of bathroom technology and they are committed to building on that tradition whilst also committing to an environmentally-focussed approach to a sustainable future. 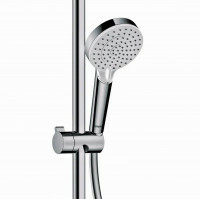 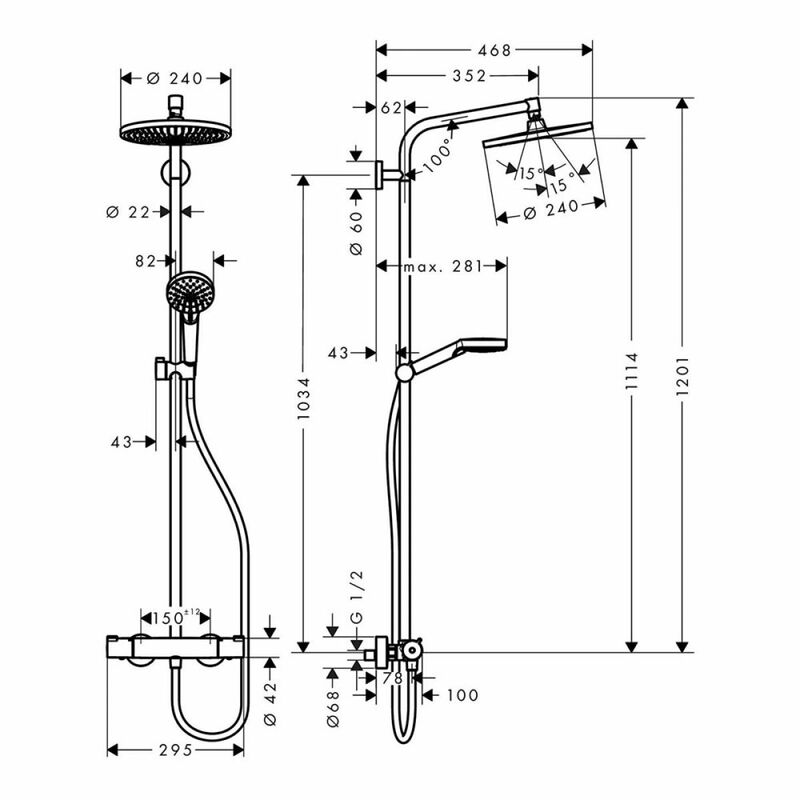 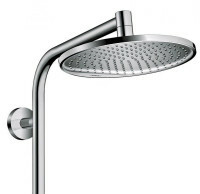 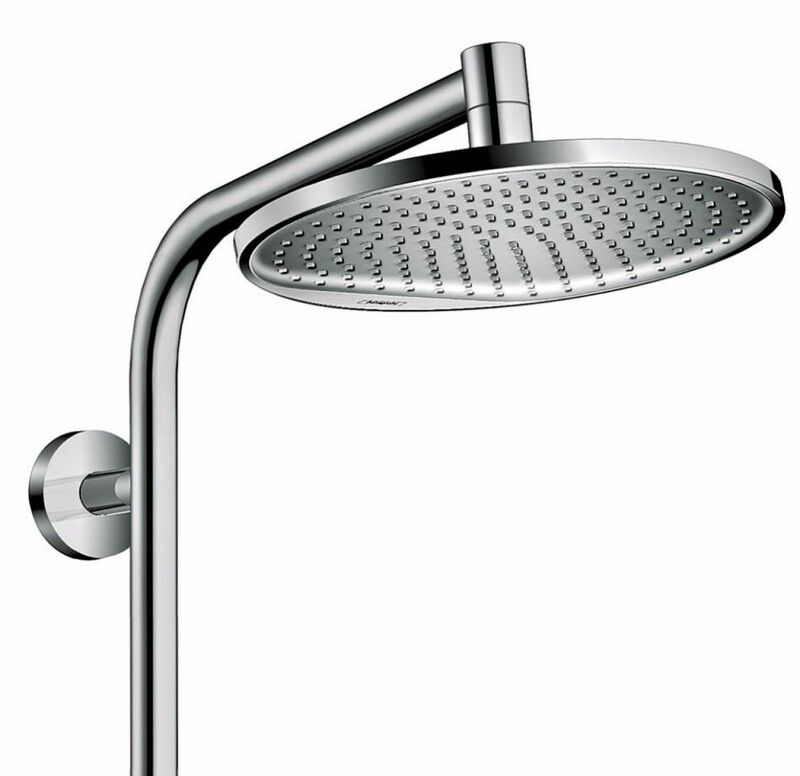 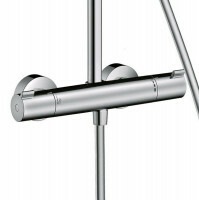 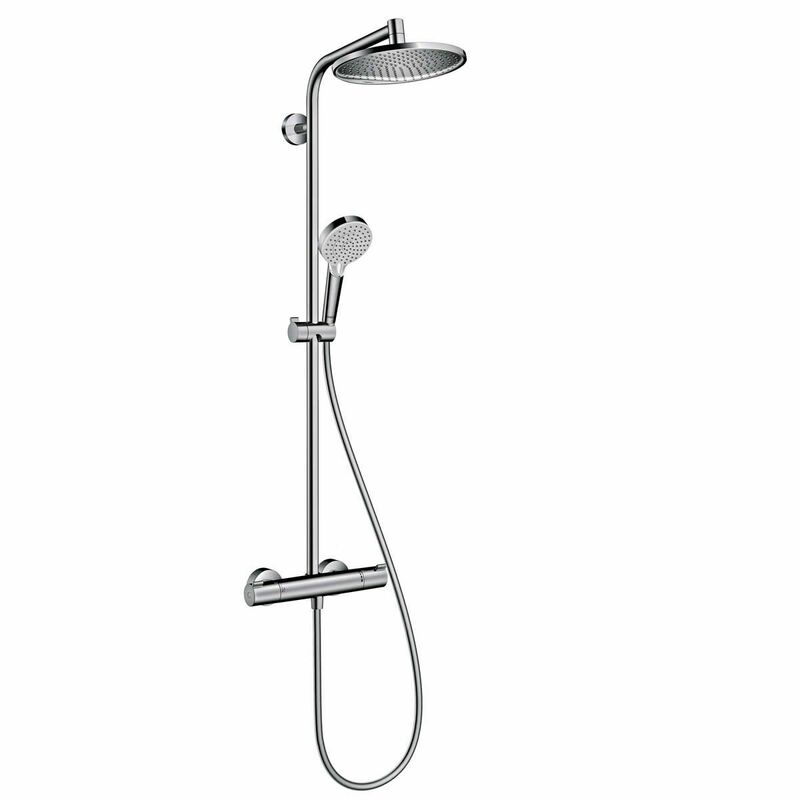 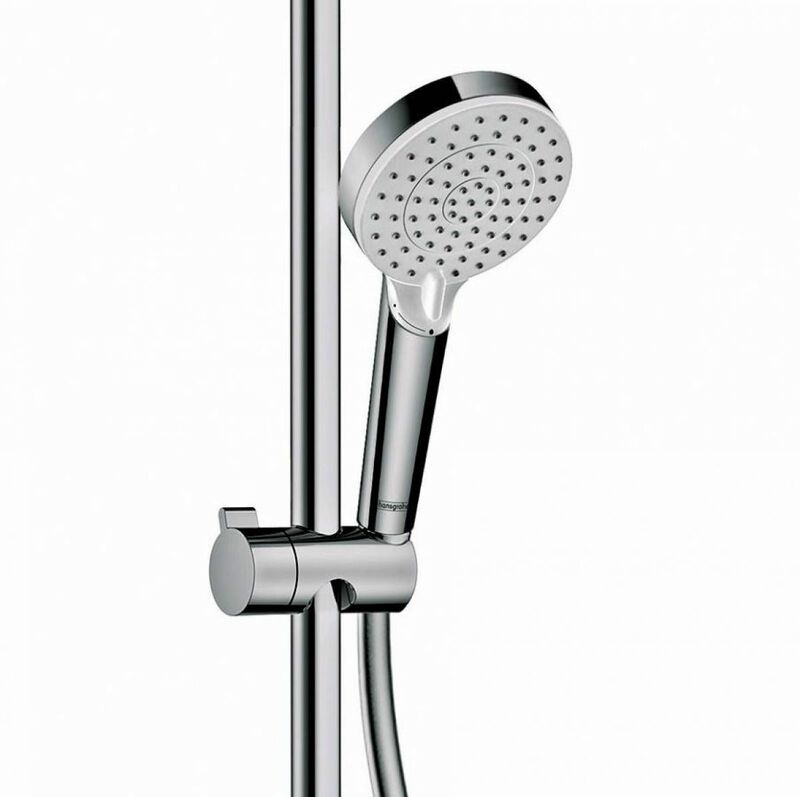 Hansgrohe offer a comprehensive 5 year guarantee on their products, which includes working parts. 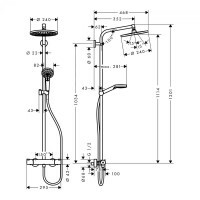 They also guarantee to hold spare parts for 10 years after product discontinuation, leaving you safe in the knowledge that spares can be obtained easily if ever needed.